Datamax-O'Neil H-6210 - Thermal transfer 6.6" width, 10"/sec, 203 dpi, USB interface, 3" media hub and US power cord. Tall display. 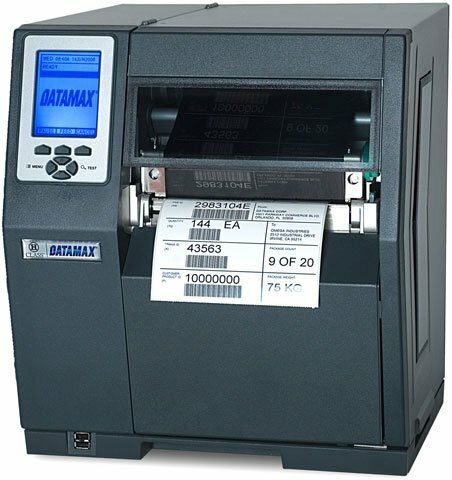 The H-6210 is providing outstanding performance, sound durability, and accurate print quality. The Datamax-O'Neil C82-00-48000004 is also known as DMX-H6210TTU	or C820048000004	.